Miracle Thunder V2.81 Box Setup File. 1.Qualcomm Add Direct Unlock (Network) IN EDL Mode. 2.Qualcomm Add EMMC Test IN EDL Mode. 3.Qualcomm Add Write by Manually Set Address. 4.Qualcomm Improve Xiaomi Account Unlock (Note 5). 8.SPD Add SC9853I and SC9600 Read/Write/Unlock/FRP Support. 9.Android Improve FRP Remove in ADB and Fastboot. 11.MTK & Qualcomm Add News Models Select support. 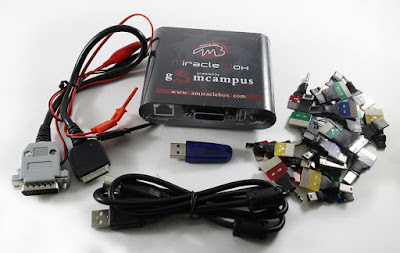 # Download Miracle Thunder V2.81 Box Setup File.